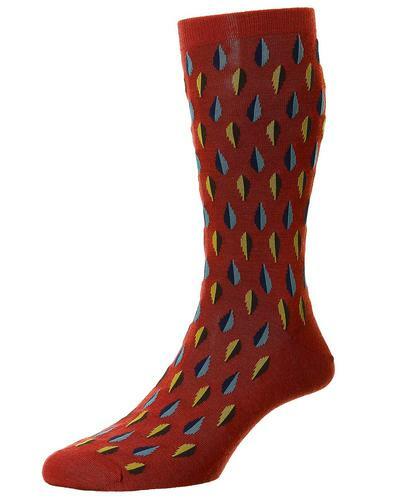 Pantherella 'Regent' men's made in England retro Fil d'Ecosse socks in pink with a striking two colour pin dot design in red and blue. 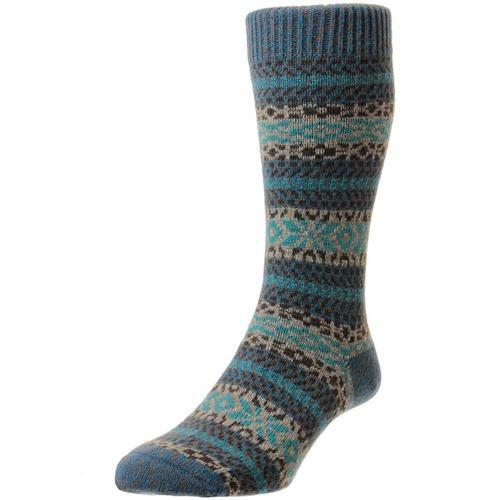 Mercerised Cotton Lisle (also known as Fil d'Ecosse) retro socks in a fine gauge knit construction and seamless toe finish. 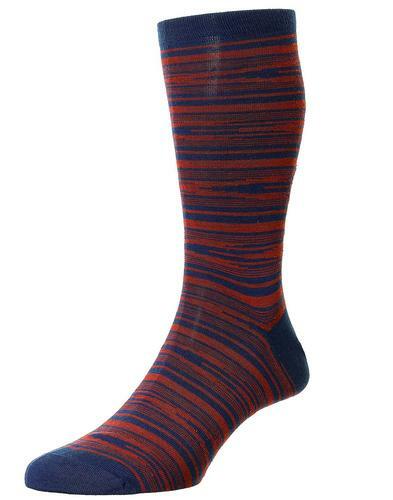 Premium quality made in England men's luxury socks. 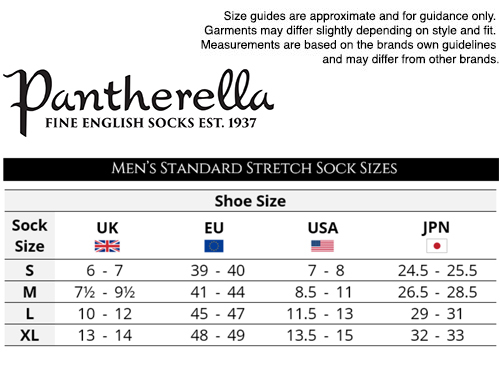 Part of Pantherella's Vintage collection and an ideal retro outfit update for this season. 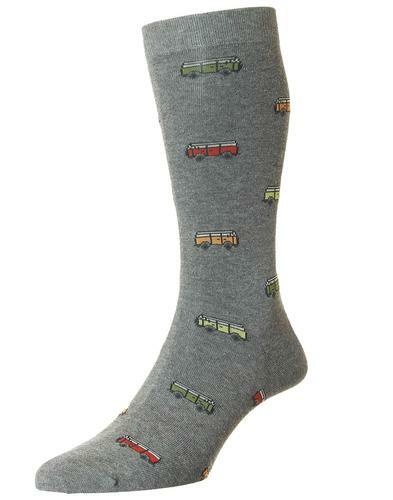 Pantherella men's two colour pin dot socks in Dusky Pink.